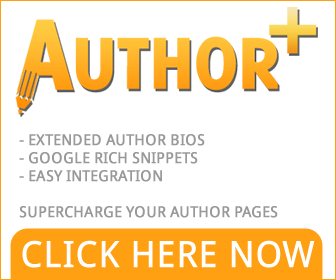 You can promote Author+ using e-junkie and you can earn upto 50% comissions on sales! Firstly sign up to eJunkie as an Affiliate (it’s free). Once you’ve signed upto eJunkie click this link to sign up to the Blogging Dojo Affiliate Programme. Add your links to your website or email newsletter. You can do this by following the instructions on this page on eJunkie. Here are some banners you can use for your website. Keep upto date with affiliate deals, including promotions or affiliate tips, by signing upto our newsletter. If you’ve any questions, please contact us.